Be bold and try something beyond the classic margarita. 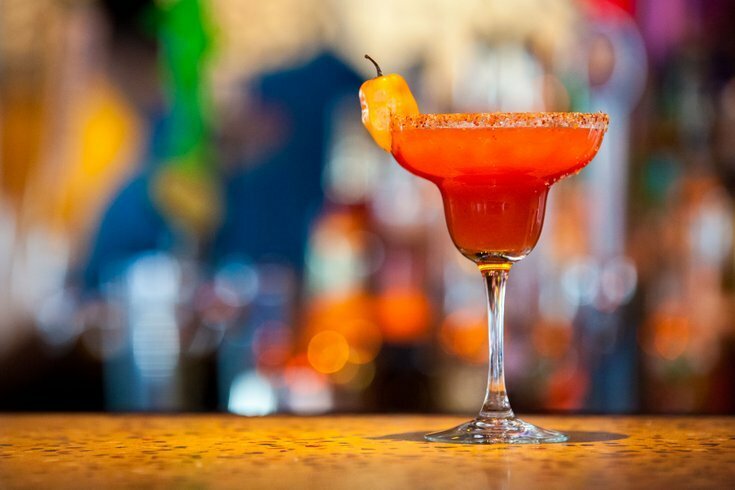 After hosting the Margarita Rumble in New York and London, Craft Hospitality is bringing the event to Philly this April. Sixteen local bars will serve their best margarita at The Schmidt's Commons on Saturday, April 28. Attendees will get to sample them all, then vote on their favorite. Partygoers have three sessions to choose from when buying tickets: 12:24-2:45 p.m., 3:45-5:45 p.m. or 6:45-8:45 p.m. The price is $45 per person. VIP tickets for $65 are also available, which provide early access. A portion of proceeds will benefit the Travis Manion Foundation.